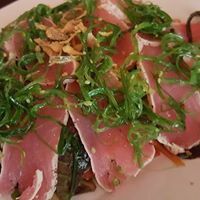 1/2 off Teton Kitchen Thai & Japanese Cuisine in Depew! Refresh when timer hits ZERO! 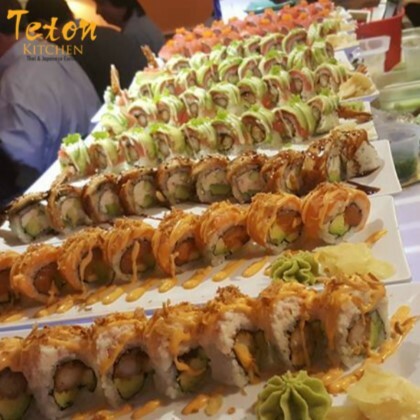 Teton Kitchen Sushi Bar & Thai Cuisine, with two area locations, is one of WNY’s finest Japanese and Thai restaurants serving amazing appetizers, incredible entrees all freshly prepared by a creative and experienced staff. 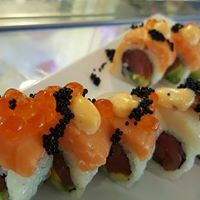 Sample freshly made sushi, fantastic fusion, vegetables, shrimp, chicken, pork and more. 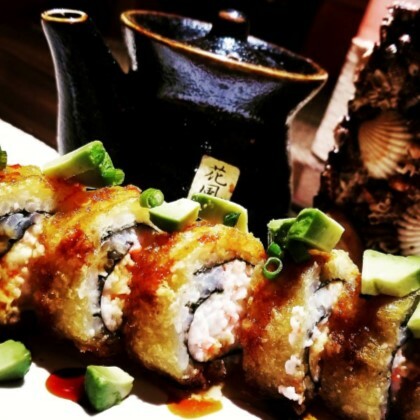 Gluten free is available upon request as well as vegetarian dishes. 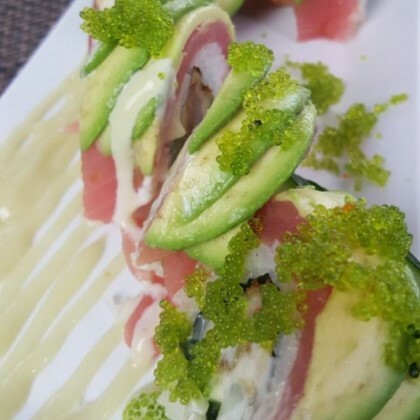 Teton Kitchen is open daily for lunch and dinner. This deal allows you to buy and use the deal vouchers today with immediate digital delivery of your deal voucher to your home or office printer! If you have a printer problem and are unable to print your purchase for any reason, please email customerservice@neofill.com. Please do not reorder your deal vouchers. *The Promotional value expires on the date printed on the voucher. 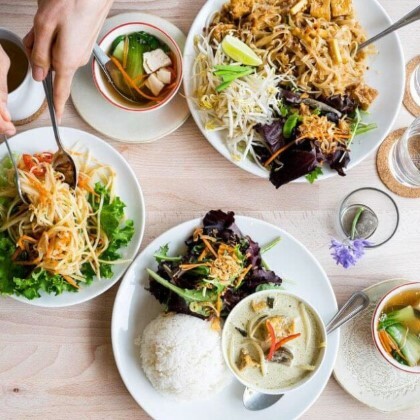 If the state or province where the merchant is located prohibits earlier termination, then the amount you paid for the deal voucher will expire five (5) years from the date the voucher is issued. The prepaid portion of the voucher will not expire in states and provinces where it is prohibited by law. Browse some of our previous deals and see if we have the right kind of deals for you.